Wine tasting is the sensorial examination and assessment of wine. The practice of wine tasting is ancient just like the production of this beverage; however more formalized methods have slowly been established beginning the 14th century onwards. 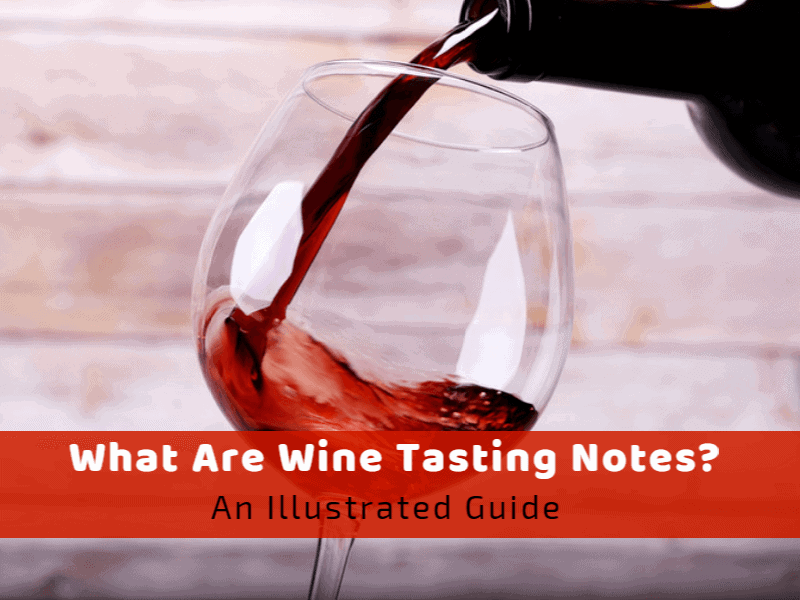 Yet, there is a general confusion when it comes to defining what are wine tasting notes. Modern and professional tasters, like sommeliers and connoisseurs, are continually evolving and specialize their knowledge used mainly to define the variety of apparent flavor, smells and general traits of wine. On the other hand, informal, pleasant tasting may be used in similar terminology. It involves a less analytical procedure for a public, individual appreciation. But after all, what are wine tasting notes? How can we define them? Find it out in this guide. 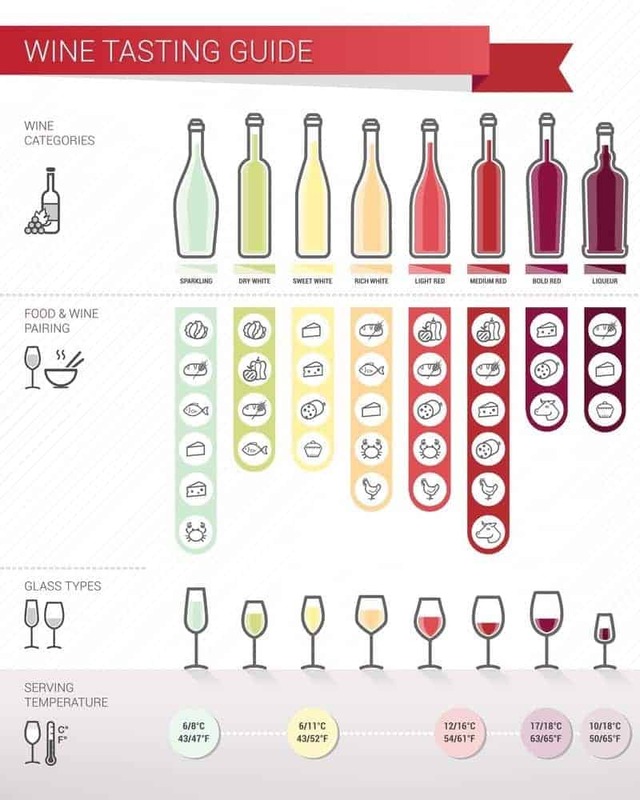 Wine tasting notes can be roughly divided into three main categories, primary, secondary, and tertiary aromas. Primary aromas - Primary aromas usually focus on floral aromas, fruit, and herbal. Secondary aromas - They are usually from the winemaking procedure. They include notes like newly baked bread, lager, sour cream, and yogurt. Tertiary aromas - They are from mature oak. They include clove, baking spice, roasted nuts, coconut, and smoke. It is essential to know where different wine aromas and bouquets originate from. This will assist you to become a better wine tasting writer. If you write them down, ensure that you list the most common ones first. This procedure helps to create a hierarchy of prominence. Your first mention is the most important. For example, Blackberry and Pepper sound fresh fruit-forward compared to Pepper and Blackberry. Always ensure that you include proper adjective in your notes. The question is, ‘Is it new pepper or dry pepper?’ ‘Is it raspberry jam or tart, under-ripe raspberry?’ This will help you to hone-in on facts on wine. Also, do not be afraid of writing anything that will sound silly. The notes are for you, and only you! Next, when tasting the wine, you often hear people mention tannins, the acidity level, and the body of the wine. What do all these mean? Body: When your focus is on the taste, your concern will be the taste of your wine in the mouthy. The body is the most right note since it is essential to mention. It helps build the profile created in mind during the tasting. The wine’s body will roughly resemble with those of textures. Writing down the overall texture is important. Tannin: Tannin at times seem complicated, it’s, however, more comfortable if you concentrate on texture. Consider the following questions. Do the tannin contain too much of grip to it? Do the tannin fill your mouth with gentle tiny irritations? Tannin has intensity. However, they can manifest as bruising and progression. Acidity: This is how puckering wine can be. For example, wine with high acidity has bitterness comparable to a lemon, whereas wines with low acidity are nearer to the light bitterness of watermelon. Have you observed that during your first taste of wine you cannot whether you like it right away or not? It takes a few seconds before you can get the full impression of the drink; if you are waiting for the finish and that instant after the flavor dissolves. Most times the finish is the defining moment of wine; it can be the variance between the humdrum and spectacular. Here is a simple list of diverse kinds of finishes in wine. It in mind as general profiles for the next time you’re wine taste. 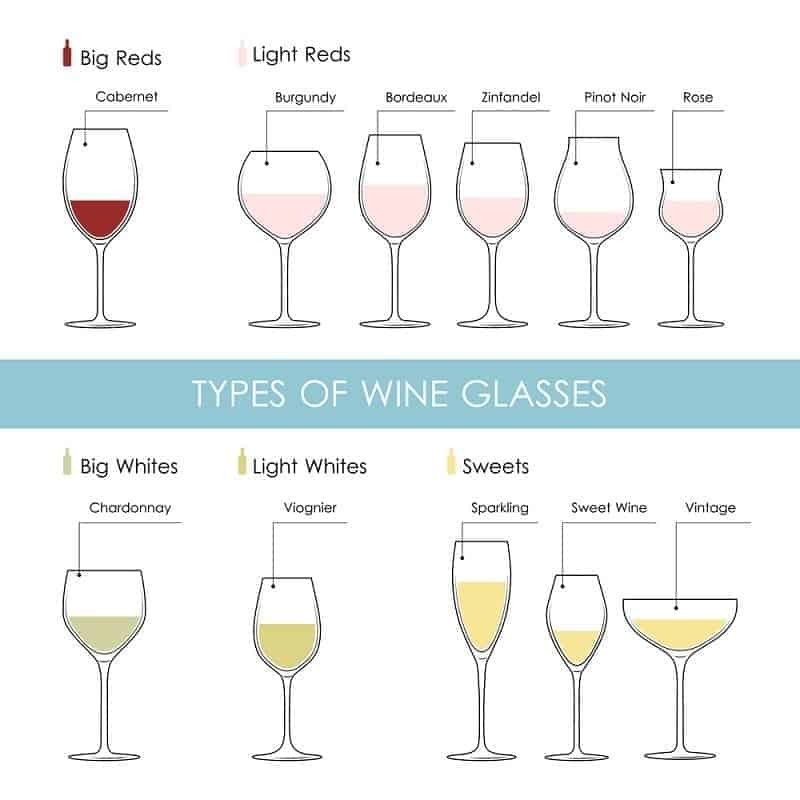 They are useful in categorizing what your likes in wine. The Soft Finish – It is a classic moment for many wine drinkers. Although the wine could be dry, the final has a note of elegance and softness to it; the tannins are calm and not forceful, but contemporary. Concerning white wine, it is often about a broad, creamy texture. Tart and Tingly Finish – The wine taste’s bitterer at the end. It may contain certain green notes to it. In a good quality wine acidity tingles and persists hence the wine has a faint, delicious long finish. The stimulating environment of the bitterness drives takes you to another sip. This style is not however as popular with around 50% of drinkers. It has small-but-serious followers who love tart and savory flavors. ‘Juicy’ and ‘Fresh’ Finish – The words ‘ delicious’ and ‘fresh’ most times indicate a wine with a lot of just-ripe fruit flavors on the finish, and this is most commonly found on young wines from moderate climates. These juicy notes are usually associated with ‘freshly’ made wine, which might be how the term came about. Results challenging the consistency of wine tasting in both experts and consumers have surfaced through scientific blind wine tastings, such as inconsistency in identifying wines based on region and price. To ensure independent judgment of wine, it should be served blind – that is, without the taster having seen the label. A blind tasting may involve serving the wine from a black wine glass to mask the color of the wine. A taster's judgment can be prejudiced by knowing details of the wine, such as geographic origin, price, reputation, color, or other considerations. Scientific research has long confirmed the influence of proposition in perception as well as the strong effects of expectancies. For instance, people expect more expensive wine to have more desirable characteristics than less expensive wine. When given wine that they were falsely told is expensive, those tasting it always reported it as tasting better than the very same wine when they were told that it is inexpensive. To support this theory, French researcher Frédéric Brochet "submitted a mid-range Bordeaux in two different bottles, one labeled as a cheap table wine, the other bearing a grand cru etiquette. Similarly, persons have different capabilities on wines because of their topographical origin, manufacturer, vintage, color, and many other factors. For instance, when Brochet served white wine, he received all the usual descriptions. Later he served the same white wine dyed red and received the usual red terms intense, supple, spicy, and deep. One of the most famous examples of blind testing is referred to as the Judgment of Paris, a wine tasting event held in 1976 where French judges blind-tested wines from France and California. Against all the odds expectations, California wines bested French wines according to the judges, a result which would have been unlikely in a non-blind contest. This event was depicted in the 2008 movie Bottle Shock. In 2001, the University of Bordeaux asked around 54 undergraduate students who tasted two glasses of wine: one red, one white. The participants described the red as jammy and commented on its crushed red fruit aromas. The participants failed to recognize that both wines were from the same bottle. The only change was that one had been colored red with a flavorless dye. For six years, Texas A&M University invited people to taste wines labeled France, California, and Texas and while nearly all ranked the French to be the best all three were the same Texan wine. The competition is built on the simple theory that if people do not know what they are drinking, they award points otherwise than if they do know what they are drinking. I’ve been seeing a lot of recognizing note hate lately: people enquiring the validity, worth, and significance of tasting notes. As someone who has a good portion of a garage enthusiastic to storing cherished notebooks filled with hand-scrawled tasting notes going right back to the opening of my wine career, I find this as catastrophic as the demise of bookstores. Undoubtedly, the use of language in tasting notes occasionally seems farcical. Conjuring up notions of seemingly random smells good or bad such as sweaty saddles, rubber, a cigar box, pencil lead, sea sprays or balsamic perhaps seems a slight far-fetched to the uninitiated. 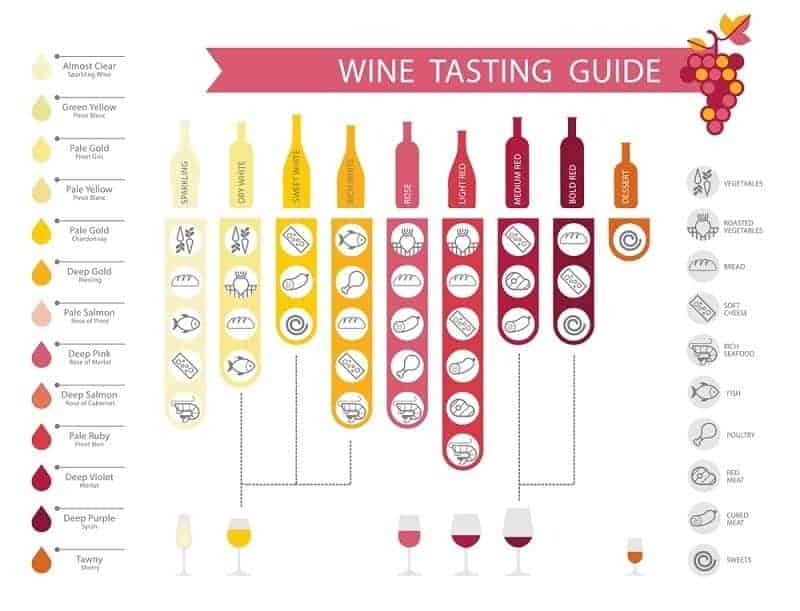 So, What Are Tasting Notes? Tasting notes are considered and put down in a foreign language, which requires some fluency to be accurately formed and fully understood. For instance, you say tomato leaf, and I hear that herb or bell pepper-scented multiple found in wines produced from less ripe examples of particular grapes such as Cabernet Sauvignon, Sauvignon Blanc, or Cabernet Franc. You often smell black pepper, and I think rotundone, a composite common in cold climate Syrah. Or, maybe its blackberry jam and prunes I’m reading, while I understand that the Syrah is coming from the warmer climate end of the spectrum. If I read about rubbery notes in wine, I imagine a case of reduction. Balsamic could suggest volatile acidity. However, all this psychological translating between experts of scent and taste descriptors into somewhat practical jargon does not mean that even novices cannot get something from the notes. I do not speak a word of Italian, but I can appreciate the attractiveness of Italian opera and is moved by a high performance of La Traviata. Also, it doesn’t take a wine expert to have a manifest partiality for a wine that educes chocolate, cherries and boiling spices over one that delivers notes of grapefruit, peaches, and butterscotch. Our broad spectators of varying levels of expertise are mostly why we experts do not just spew forth a string of all the chemical compounds, winemaking techniques and burdens we can detect in the glass. Moreover, we try very hard to capture the personality of wines in the notes, rather than bore readers to tears with the technical specifications. When a wine professional can accurately isolate and name aromas and flavors and transcribe them with fluency, assigning a sense of personality to boot, this information becomes a massive asset to someone who is seeing whether or not to buy that wine. But, scent descriptors are just part of the tasting note story. Equally not more important is the style, body, structure, and potential for further developmental information contained within a good note. Dry, sweet, full-bodied, gentle, youthful, over-the-hill, tart, flabby, refreshing, crisp, tannic, taut or soft and juicy a score alone can convey none of these attributes, which are all so important to accurately aiming the perfect wine experience for your taste, food pairing or mood on a particular day. Lastly, if you’re speculating why wine necessary a particular score, the reason ordinarily lies within the recognizing note. A well-considered tasting note should contain details of aspects of the wine that eventually support an excellence conclusion. An exhaustive list of quality factors need not be addressed in every tasting note. For brevity’s sake, most critics will point out the significant successes and failings in the wine.